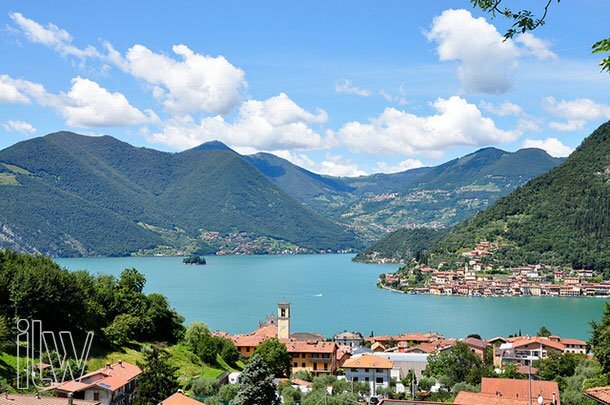 Nestled in the greenery of Franciacorta, Lake Iseo is a reference point for international tourism and it is the ideal place for wedding ceremonies and receptions. It is wonderful by day thanks to the green slopes of the mountains that seem to be born from the water and rise up to touch the sky with their tip. It is stunning at night with the glare of lights reflected in the calm waters and their majestic tranquility. It is really a jewel of nature! 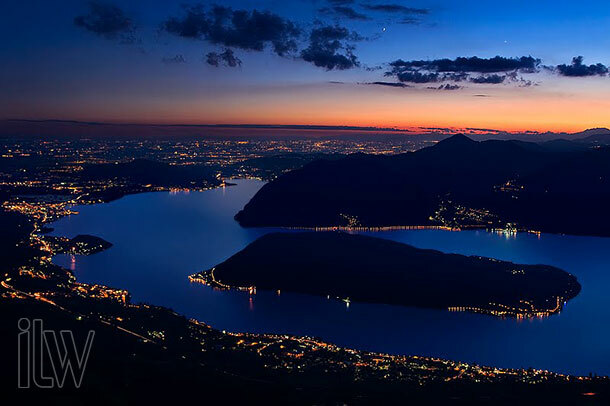 ake Iseo is gorgeous also for the presence of an island, Montisola, the largest island on a lake in Europe. 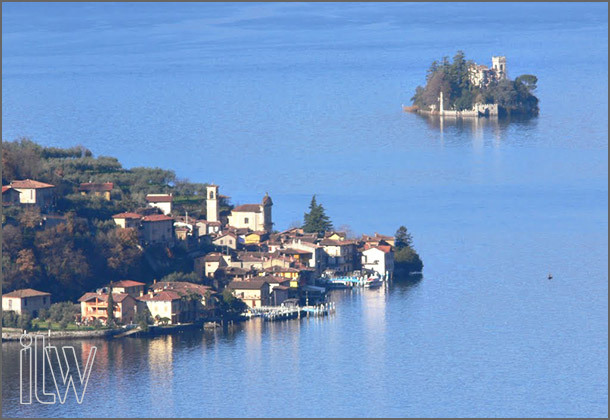 Montisola is also a village, included in the most beautiful villages in Italy, where civil weddings are celebrated in the wedding hall. here are other beautiful wedding halls on Lake Iseo where civil weddings are held. The most beautiful is the Castello di Oldofredi, the only surviving a castle on this lake located on a rocky plateau near the city center of the village named Iseo (like the lake!). You can reach Castello di Oldofredi walking along the lane from the main square. The castle dates back to the eleventh century and it is characteristic for the squared shape and the stone towers from which you can enjoy a splendid view of the lake. In the centuries had been used for military purposes, then it was given to the Capuchin friars and is now used for the celebration of civil weddings in the main room and in the cloister. 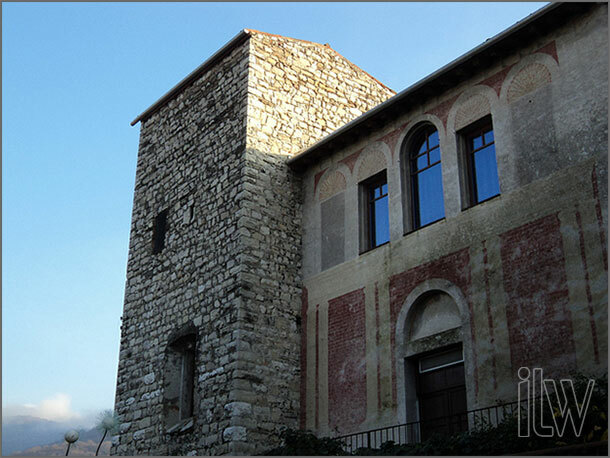 In Iseo, there is another ancient palace called Arsenale where the town hall is located. It is in the old town and it was originally a tower-house. 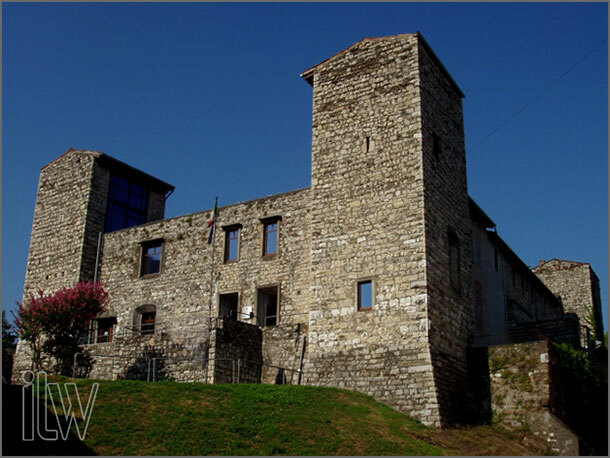 Like the castel, it became property of the Oldofredi family, the major local landowners, and their residential building. 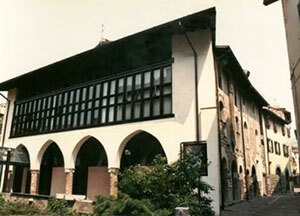 It became municipal property in 1619 and one of its rooms it is used also as a wedding hall. 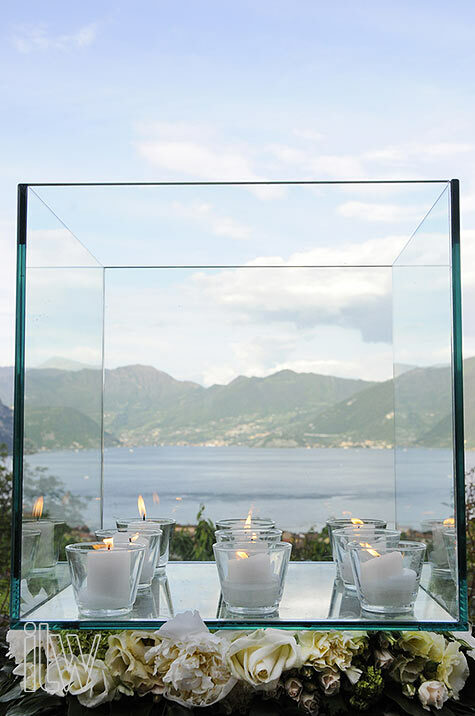 here are many possibilities for a wedding reception after the ceremony on Lake Iseo. 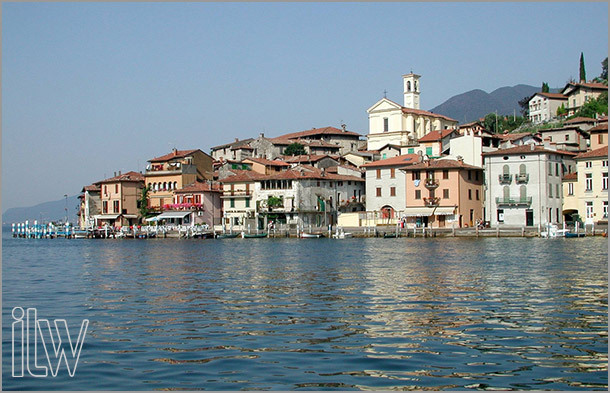 There are restaurants that faces directly on Lake Iseo on the lake-side promenade. 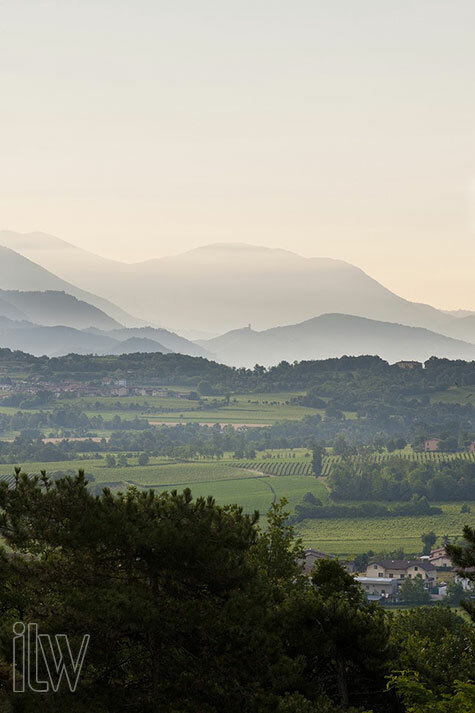 They are the perfect place to taste typical dishes of Italian cuisine, local specialties and of course have a toast with the famous wines of Franciacorta! 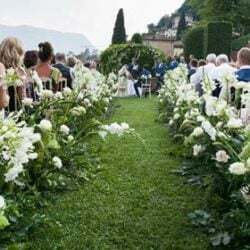 Italian Lakes Wedding’s coordinator for Lake Iseo is Giorgia. 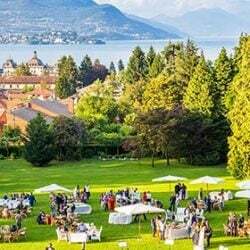 Giorgia has an agency dedicated to planning weddings and events in the beautiful venues of Italy and in particular in the Mantova area and on Lake Iseo. Giorgia was born in the beautiful Mantova, a small Renaissance city in the North of Italy. Thanks to her in-depth knowledge of the area, she is able to organize weddings that become truly unforgettable experiences. Giorgia really loves her city and her job. 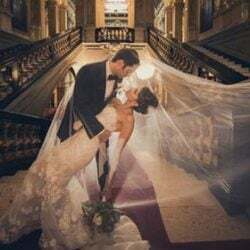 She always cares for the bride and groom and for their guest in order to be a perfect landlady during their wedding and the whole staying in Italy. 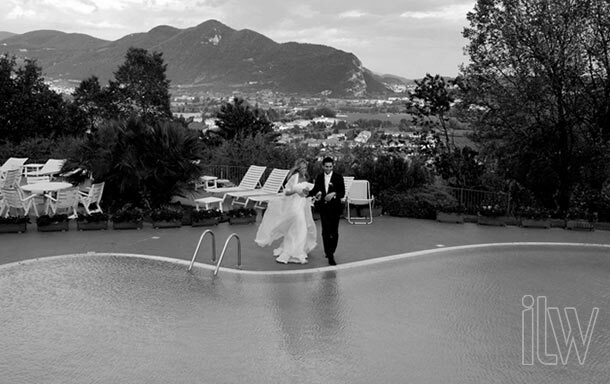 For any information about weddings on Lake Iseo and Franciacorta please CONTACT GIORGIA. ← Weddings at Grand Hotel Majestic: latest best photos and video!